Couple months ago ASUS introduced their new Zenfone 2 generation including Zenfone 2 laser family. Powered with Qualcomm chipset, the root method is different with the intel chipset. Today ASUS Zenfone Blog will teach you how to root ASUS Zenfone 2 Laser (ZE500KL/Z00ED) version or 5" inch version. Thanks to Miau9202 (XDA member). DWYOR. Tested on Asus Zenfone 2 Laser ZE500KL firmware version WW_12.8.5.118. 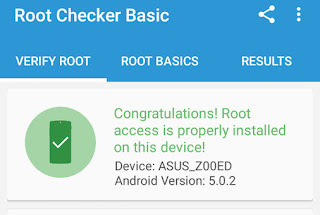 For Zenfone 2 Laser ZE550KL Root tutorial here. 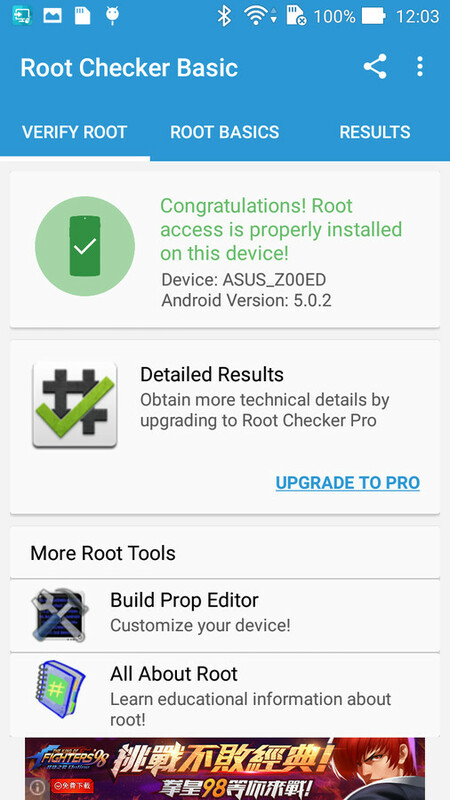 Root Zenfone 2 Laser ZE550KL. Now your phone should automatically reboot with root installed and working! Automated" way: If your device already has USB Debug activated and you have the proper ADB driver installed, you can just use THIS SCRIPT. Just connect your switched on phone and it will do all the steps!